Square Enix executive producer Shinji Hashimoto appeared at Lucca Comics & Games 2016 and took questions about the series’ future. Naturally, the fans present had a lot to ask about where Square Enix is taking it next. All answers were translated by Siliconera. A release date has yet to be decided, but since it’s the game’s 10th anniversary, he hopes to release it as soon as possible. There won’t be a “2.9” after Kingdom Hearts HD 2.8, and it’ll go straight to Kingdom Hearts III after. On the topic of Kingdom Hearts 0.2 Birth by Sleep, he says that it may sound short, but its duration will depend on how the player plays, and he believes it won’t be something that will be finished in no time. Hashimoto didn’t bring any info to the event, but says they’re working hard on the game and asks fans to please wait a little longer for more. About the rumors online on the game releasing in 2017, he says that the company hasn’t announced anything yet, so those are just rumors for now. 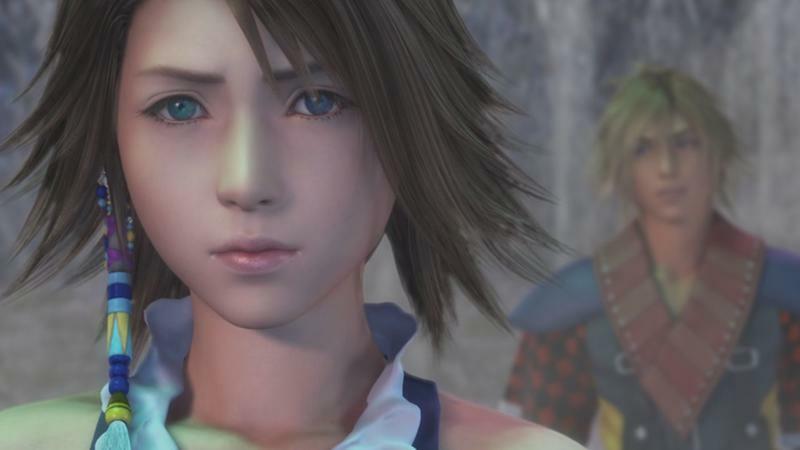 Hashimoto adds that he was reminded just how popular Yuna and Tidus are after seeing plenty of cosplayers at Lucca Comics & Games 2016, and their drama is something that he and the staff would like to continue to cherish. 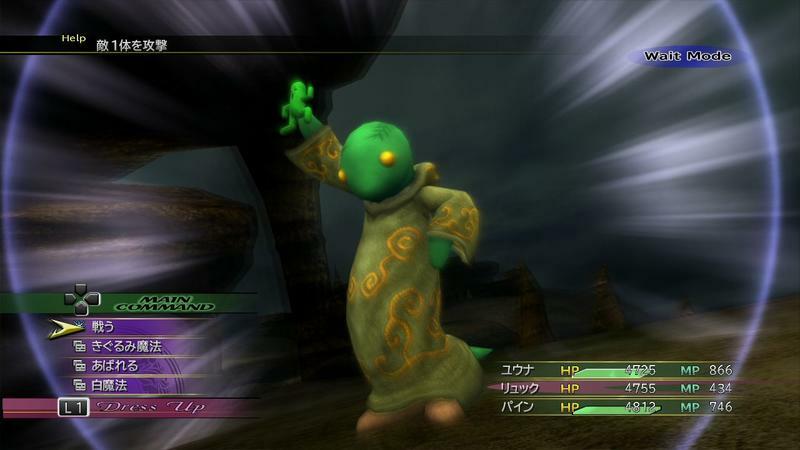 After having released three titles for the Final Fantasy XIII series, Square Enix feels that its results were sufficient. If expectations for it were higher, they would have gone with different approaches to sell the game. 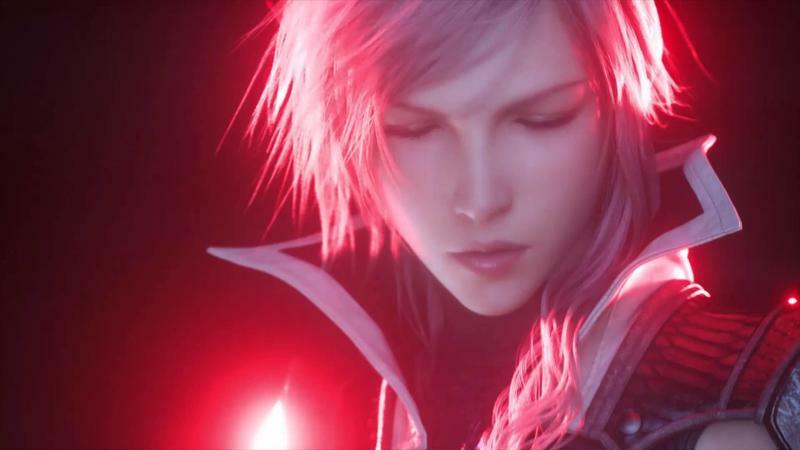 He says that Lightning, especially, is still very popular, as we’ve seen with the Louis Vuitton collaboration and such, and Square Enix must think about how they’ll continue fostering her as a character. With Final Fantasy XV, Square Enix was able to fuse a setting that is both a modern and fantasy world in one. When it comes to main-numbered Final Fantasy games, the directors think of everything from scratch with each installment. 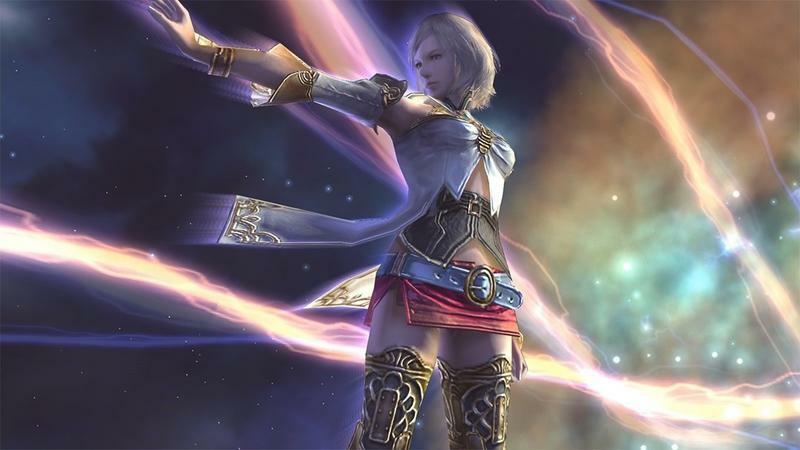 That said, it doesn’t mean we’ll necessarily see a modern setting for Final Fantasy XVI. Hashimoto says that they haven’t made anything for Final Fantasy XVI yet, but to keep in mind that just because Final Fantasy XV has a certain setting, it doesn’t mean the next one will follow in the same way. Hashimoto emphasizes the differences we’ve seen in main-numbered Final Fantasy titles by using VII, VIII, IX as examples on how we saw it go from a very steam punk cyber world in Final Fantasy VII and then back to more of a fantasy world in Final Fantasy IX. He says that this is something that directors might do on purpose to change things up for the series. As far as the battle system goes, this is also something that is decided by the director, so it doesn’t necessarily mean Final Fantasy XVI will be more on the action RPG side as we’ve seen in Final Fantasy XV. Hashimoto says when they start work on a new Final Fantasy, they set the bar to make the ultimate fantasy of the generation with each installment. So if a director feels that a certain battle system would work best in the current generation, that’s the main system they’ll go with. 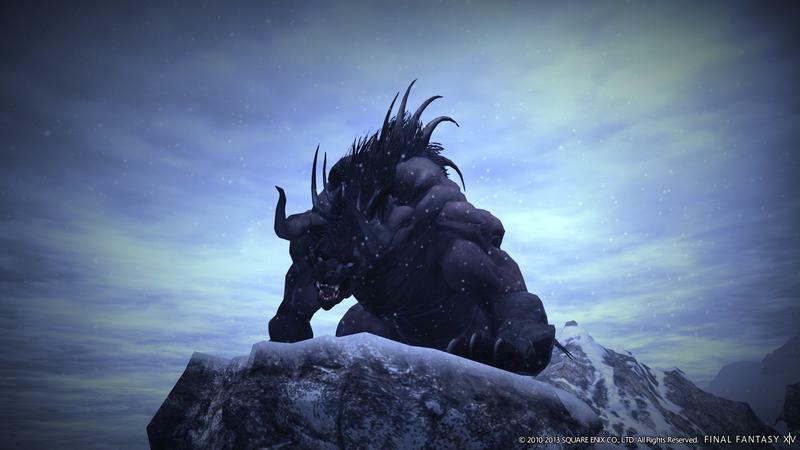 If there is one explanation for Final Fantasy‘s resilience over the years, it’s Square Enix’s ability to adapt and change with the rest of the video game industry. 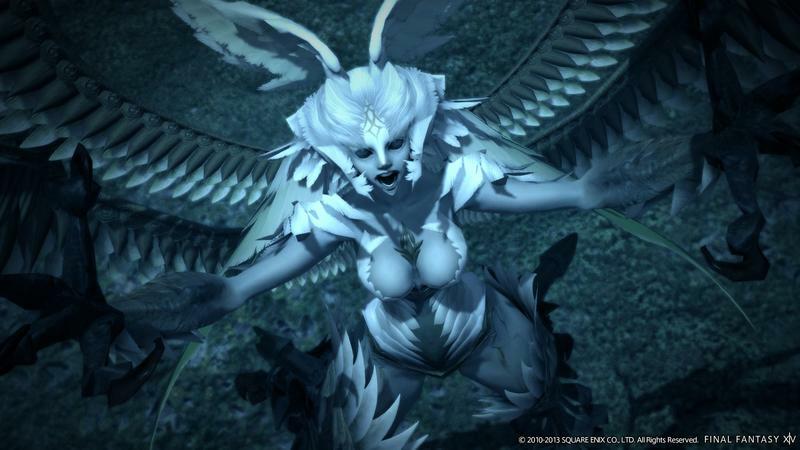 Sometimes Final Fantasy sets the standards, other times it adapts to them. Final Fantasy XV feels like the latter, making a few changes to its formula with the new battle system and open-world setting. If the game lives up to its hype, it could be the new standard by which we judge open-world games. If not, it will be just one of the many hits clinging to Skyrim’s ankles. 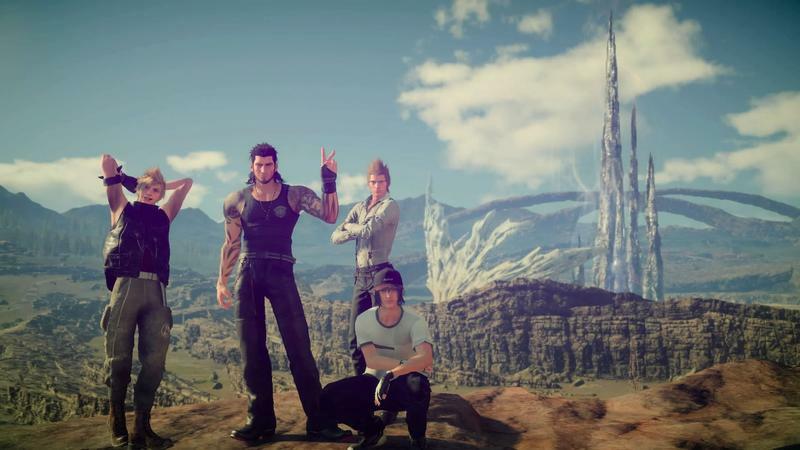 I think Final Fantasy XV looks great and will be a lot of fun. However, and I say this before I play the final product, I hope it doesn’t become the model from here on out. Final Fantasy often fluctuates between a unique brand of fantasy and sci-fi, and a classic fantasy setting needs another chance. 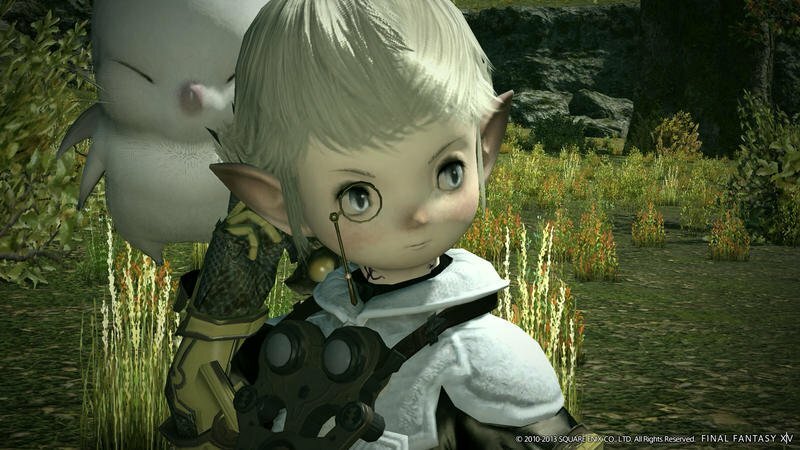 Final Fantasy XIV is proving to the world that the style is hardly out of date, but no single player game currently fills that niche. Final Fantasy XVI, classic and lovin’ it! Let’s see it! None of this will happen if Final Fantasy XV is not a hit! Don’t let 30 years of legacy trick you into thinking it’s safe. This is the modern world, where one misstep can break franchises or even entire companies. Square Enix got lucky surviving Final Fantasy XIII and the first Final Fantasy XIV, but I don’t think that can happen again. 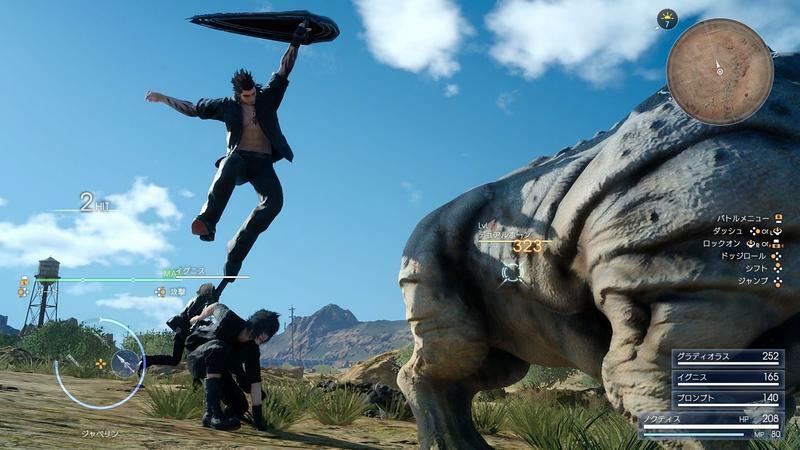 If it’s good, pick up Final Fantasy XV on Nov. 29 for the PlayStation 4 and Xbox One.